treatment and three years after the area was burned in the Rosie Creek Fire. 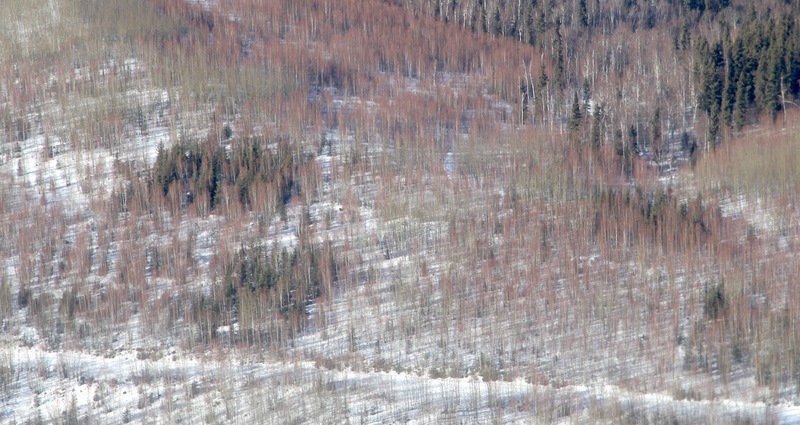 “Regenerating white spruce is our biggest challenge,” he said. with Juday to follow-up on the regeneration project. “After another decade, it was a lot more obvious who the winners and losers were,” he said. 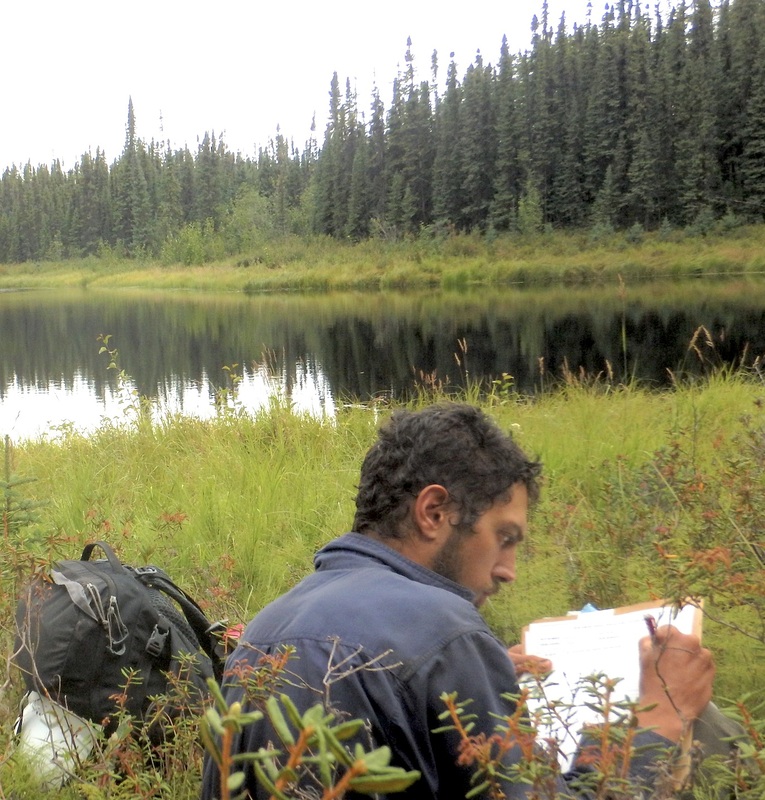 In 2013 and 2014, while earning a master’s degree in natural resources management, Andrew Allaby worked with Juday to design a project that would re-examine the type of trees and the total growth in the plots. 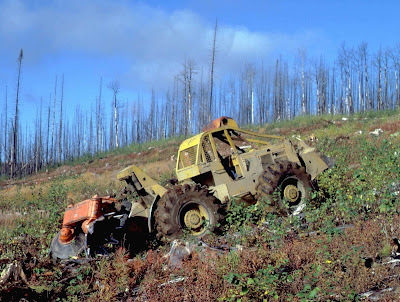 A disk trencher removes vegetation in the slope unit in 1985. Juday is excited about the research, which was supported by a state capital appropriation. Overall, the study is one more important piece of information that shows the state’s reforestation practices are working, he said. 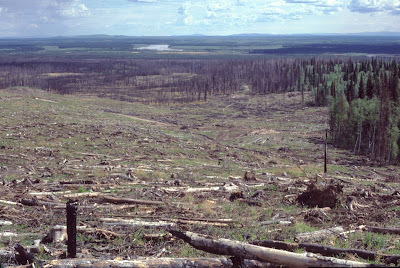 The Alaska Constitution calls for sustained yield on forestlands. 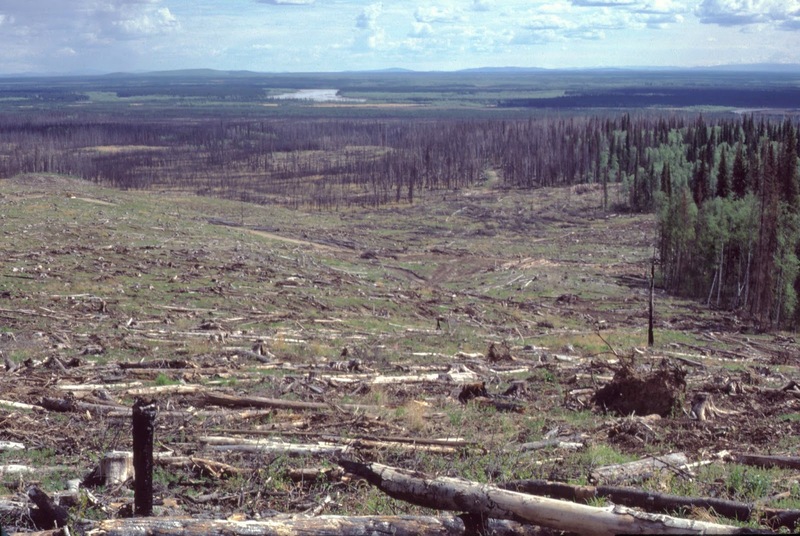 Now this study and a recent long-term study by another graduate student, Miho Morimoto, have directly examined the regeneration of harvested forestlands. “We’ve got much more evidence now that the regeneration practices have worked,” Juday said. Allaby, the lead author on the paper, received his master’s degree in 2016 and works for the Division of Forestry. Young, who earned his doctorate in natural resources management in 2013, is an assistant professor at Landmark College in Vermont. Juday retired from the university in 2014 but continues with his research.